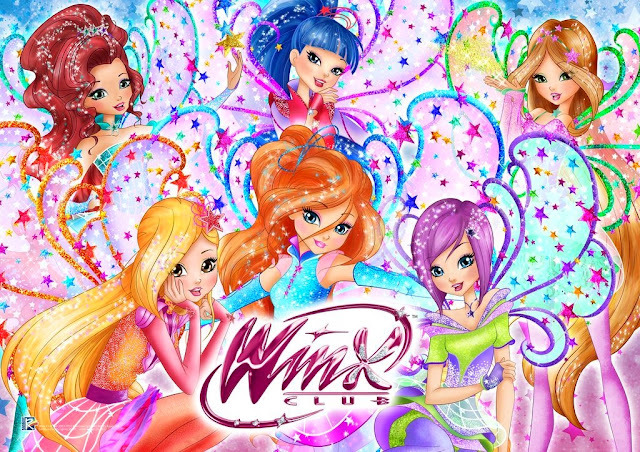 Home / App Winx Club: Alfea Butterflix Adventures / Alfea Butterflix Adventure Game on XBOX ONE! Alfea Butterflix Adventure Game on XBOX ONE! 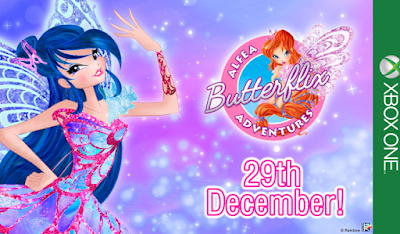 Winx Club Alfea Butterflix Adventures is available on XBOX ONE from December 29! 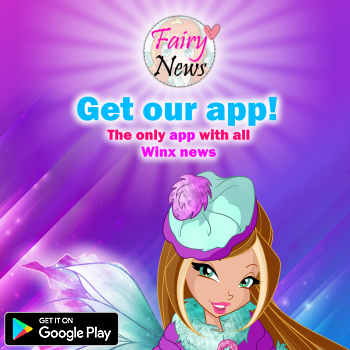 Become a part of the fairylicious Winx world! Choose any of the Winx characters, investigate and solve tricky puzzles, transform into Butterflix and much more! Get ready to play and let the magical adventure begin!